Articles tagged with "Symphonic Dances"
Choreographer Liam Scarlett gives a glimpse of his new ballet set to Rachmaninoff's remarkable score. 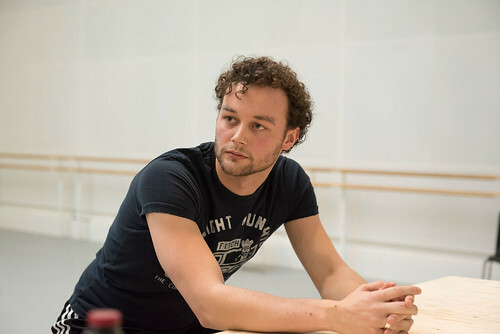 Psychological, dramatic and dark — Scarlett's one-act ballets have made him one of the world's most sought-after young choreographers. 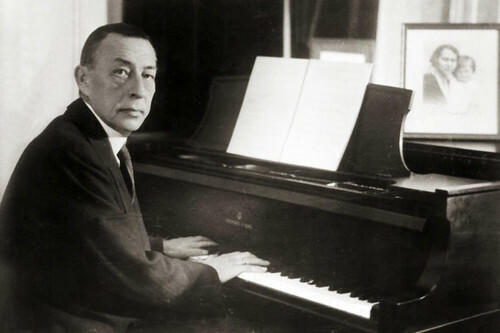 Rachmaninoff's dark side: Can great artistry exist without the agony of perfectionism? Rachmaninoff’s music is adored the world over, but he was plagued with self-doubt.